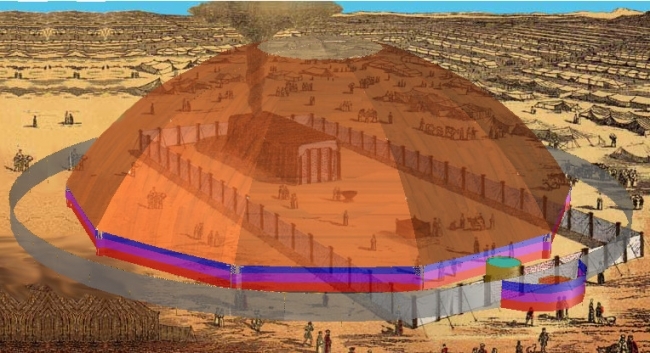 Andy joins me this evening to speak about his work as a structural engineer in piecing together the Levitical descriptions on the shape and form of Moses’ Tabernacle. It was in studying the description of the curtains that he came to the realization That what was being described in the Torah was in fact a dome and not a rectangular shape. This revelation is especially important considering that God is now bringing forth to world consciousness the fact that cosmologically speaking we are living in an enclosed world system.